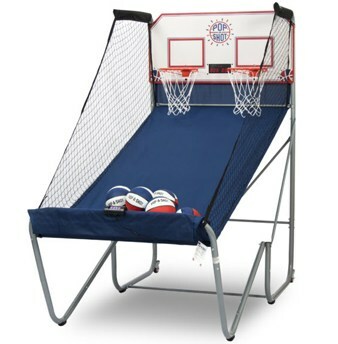 South Florida Bounce and Slide is Palm Beach Gardens premier party rental company. We have been in the party rental business for over 20 years, providing Palm Beach Gardens, Broward and Palm Beach counties with Bounce Houses, Water Slides, Combos, Tables, Chairs, and Tents. With the largest bounce houses and water slides in the industry Palm Beach Gardens residents are provided with multiple solutions for your party or event. 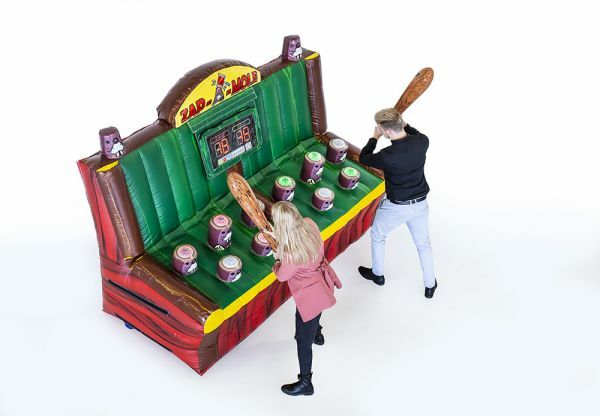 One the best ways to create a party atmosphere that your kids will never forget is by getting a Palm Beach Gardens Party Rental from South Florida Bounce and Slide! Our inflatable houses and water slides can keep kids and their friends entertained for hours and can really make their party stand out. Our Palm Beach Gardens party rentals can be set up in a backyard, grassy area, school or even local parks and recreation areas as there are so many to choose from in Palm Beach Gardens! What Makes South Florida Bounce and Slide Palm Beach Gardens Best Party Rental Company? Renting bounce houses in Palm Beach Gardens is a perfectly easy, fun, and safe option for family bonding, birthday parties, BBQ’s, office picnics, school, church events and of course everyone loves a bounce house at every family reunion. 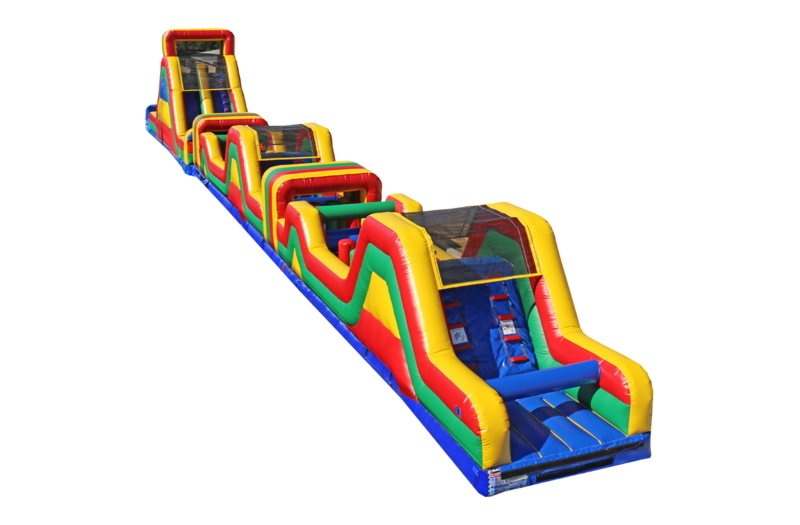 South Florida Bounce and Slide will deliver and set up all your party rental equipment to your Palm Beach Gardens location up to 3 hours before your event.